HomeTravelA Lynching Memorial Is Opening. The Country Has Never Seen Anything Like It. 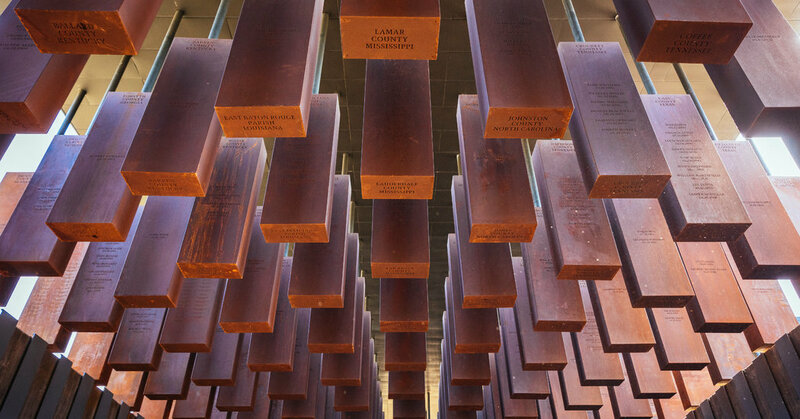 April 25, 2018 Paul Travel Comments Off on A Lynching Memorial Is Opening. The Country Has Never Seen Anything Like It.